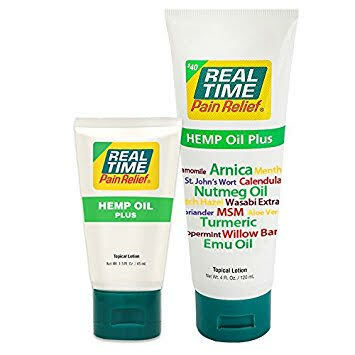 Looking for relief from pain, but don’t want all those chemicals on your body? Or those weird smells. Who wants to walk around smelling like a hospital. 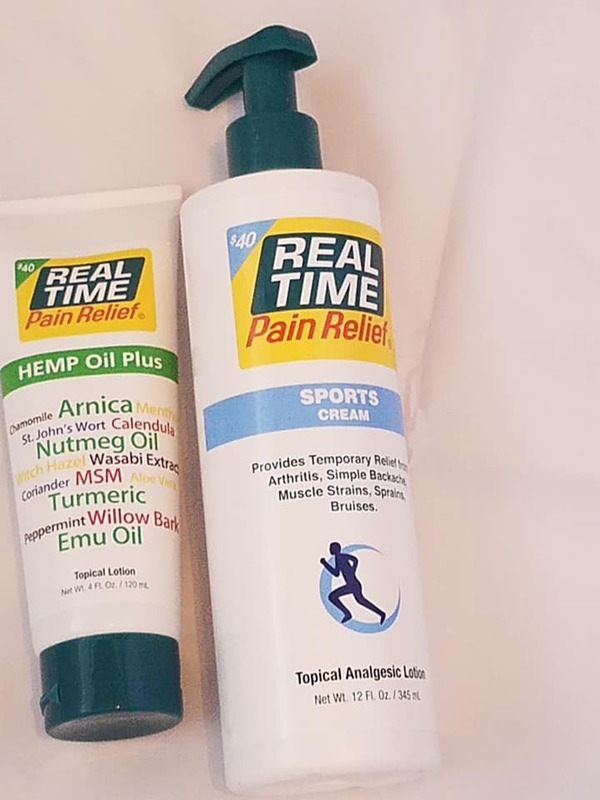 There are other options available- check these out if you want all natural relief that really works. The longest lasting and best smelling laundry detergent should effectively clean stains, and work as a fabric softener. You might enjoy some fresh or floral flavors, but you begin your search by looking for the product that cleans all the stains that you and your family are exposed to. If someone from your family has an allergy, then your search for the best smelling laundry detergent narrows down. You might believe you can only purchase products which have no smell at all. However, detergents with natural oils might be hypoallergenic if you know the substances you’re sensitive to. 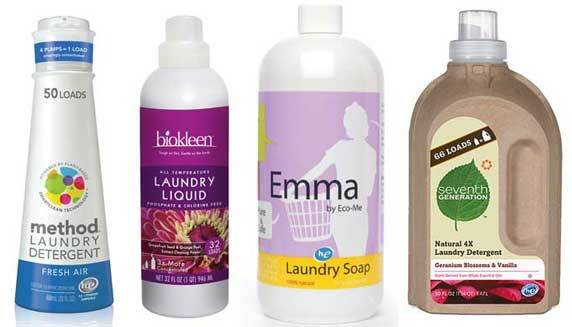 Detergents with natural oils are also suitable for those with sensitive skins who constantly run from irritation. Below you can discover more about 7 of the best smelling laundry detergent products and why customers appreciate them. A detergent which contains surfactants (compounds which help the detergent mix with laundry for cleaning purposes) from plants and essential oils. These also provide the detergent with a subtle but fresh lavender flavor. It also works as a stain pre-treater which is compatible with most washing machines. You can check this review to see more of how the natural ingredients of Mrs. Meyer’s detergent work. The product doesn’t leave the clothes stiff. Customers and reviewers are impressed of this detergent as it breaks the cliché that products with natural oils might not always provide remarkable results. You use one tablespoon per load. Manufacturers claim that it lasts up to 68 loads. If you enjoy romantic and delicate aromas, then you will find no less than for of them in the Laundress Signature Detergent. It contains natural fragrances from lily of the valley, jasmine, citrus and sandalwood essential oils. Moreover, it allows you to effectively clean cashmere or even silk. The detergent may contain many natural ingredients. Yet, it is also concentrated enough to last for up to 64 washes. Such a product whitens and brightens laundry, while preserving intense color. The stain-fighting enzymes help you clean wash laundry and towels while preserving their softness. You can us it in all water temperatures and for all skin allergies. Even though it has 100% natural scents, the Seventh-Generation detergent doesn’t stand out for its aroma. The product impresses because it fights tough stains with 96% plant-based ingredients. The detergent even has a USDA certification for its quality and ingredients. As per its manufacturers, the product lasts up to 53 medium loads per bottle in a standard or high efficiency (HE) washing machine. Spring is finally here! By now you may have started to see the first signs of winter coming to an end such as warmer weather, flowers blooming and even the return of a few unwanted guests that have been hiding away all winter long. Spring brings out the pests, which makes the beginning of this season the perfect time to prevent an infestation before it begins, and doing so doesn’t have to mean exposing your household to dangerous toxins. Fortunately, Stay Away® by EarthKind® offers natural pest repellants that are both safe and effective. 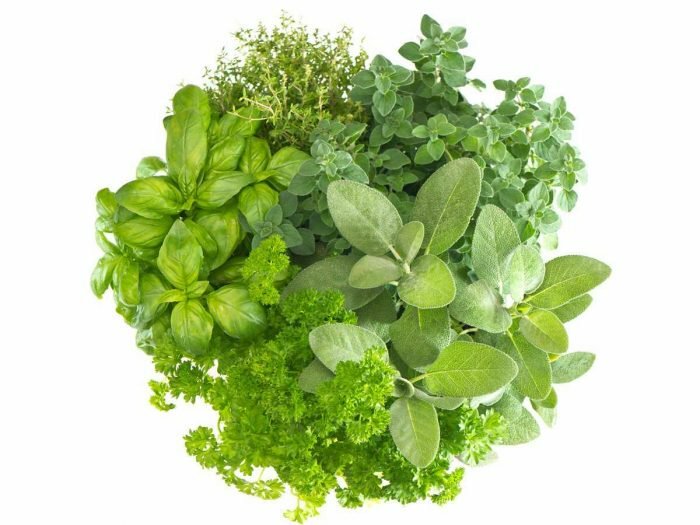 Use a spray made of half a cup of water, half a cup of vinegar, two tablespoons of liquid dish soap and 20 drops of thyme oil. The scented mixture has been used to prevent them from attaching their silk to sprayed surfaces. Invest in a natural spider repellent, like Stay Away® Spiders. Made with Citronella, Lemongrass and Rosemary, Stay Away® Spiders disrupts a spider’s sophisticated senses, keeping them out of treated areas with a scent pleasant to people, but offensive to the insects that spiders eat. No food, no spiders! Use one pouch anywhere webs or spiders are noticed, such as basements, closets and attics, increasing the number of pouches until desired results are obtained.